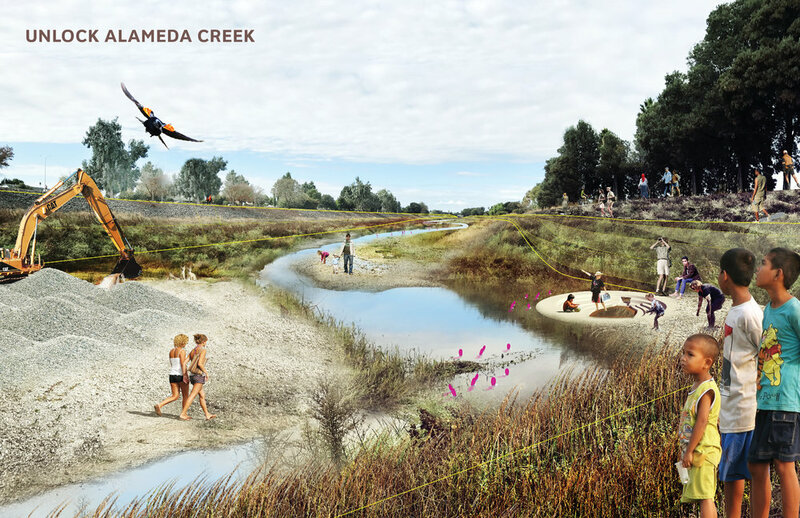 The Public Sediment team (which includes Variable Projects director Adam Marcus and his colleagues from the Architectural Ecologies Lab) has won a 2019 Honor Award from the American Society of Landscape Architects, New York Chapter, for the Unlock Alameda Creek proposal. 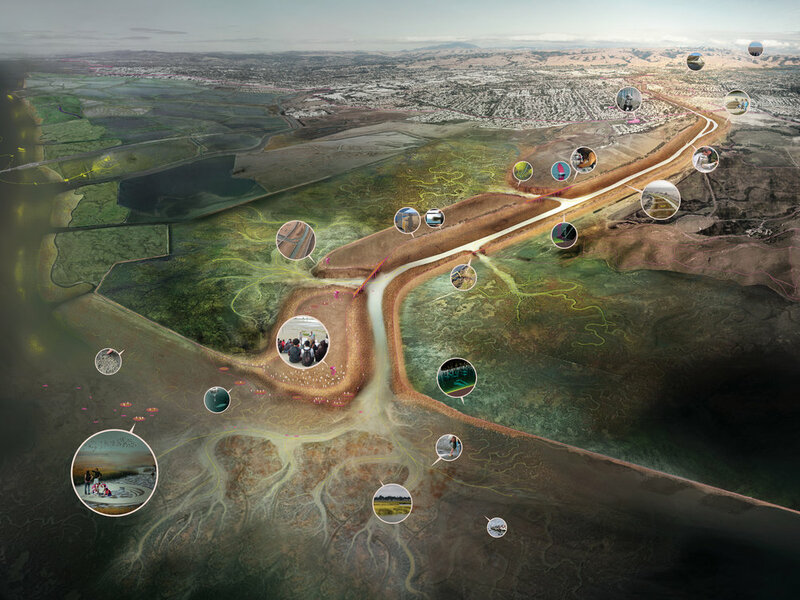 The Public Sediment team (which includes Variable Projects director Adam Marcus and his colleagues from the Architectural Ecologies Lab) has won a 2018 AIA California Merit Award in the Urban Design category, for the Unlock Alameda Creek proposal. 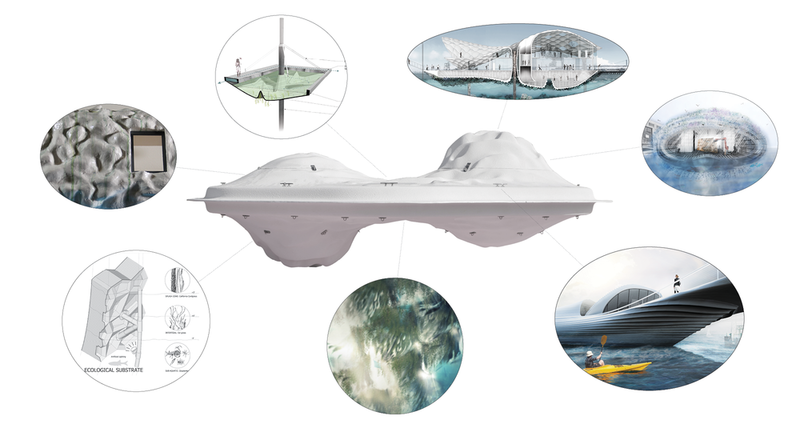 The Buoyant Ecologies Float Lab, a project designed by Adam Marcus and his CCA Architectural Ecologies Lab colleagues Margaret Ikeda and Evan Jones, has been selected for a 2018 R+D Award by Architect Magazine. 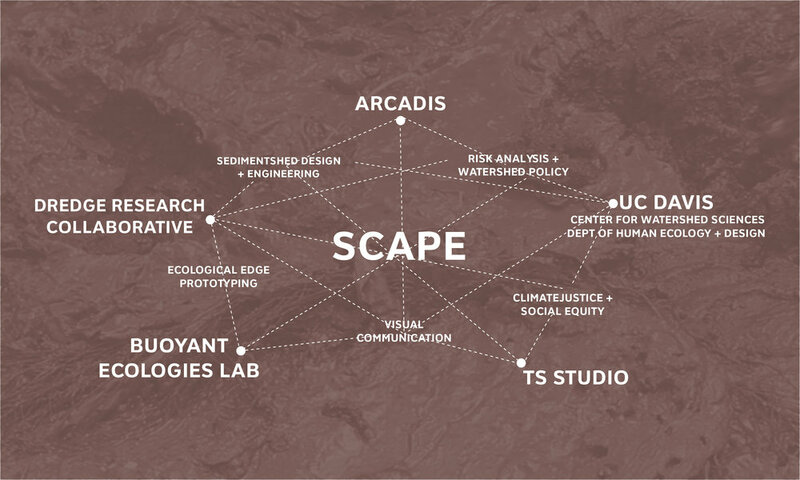 Public Sediment, which includes Adam Marcus and his collaborators in the Buoyant Ecologies project, has been chosen as one of ten teams to participate in Resilient By Design’s Bay Area Challenge.